Fun social event to start off the green season! Music, DJs, Giveaways and more! Green Season start party in Shimokitazawa to celebrate the coming season! Trip giveaways, music, meet lots of TSC members & more! 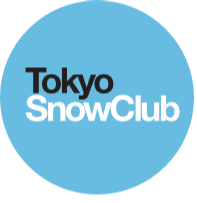 The party is on Friday night from 20:00 is a great chance to meet up with other Tokyo Snow Club members and staff and plan your trips for the coming green season. The party will be held in Shimokitazawa at Good Heavens British Bar. Entry is only 1000yen and includes a drink and chance to win prizes on the night. You must be reserved on this web page to attend.